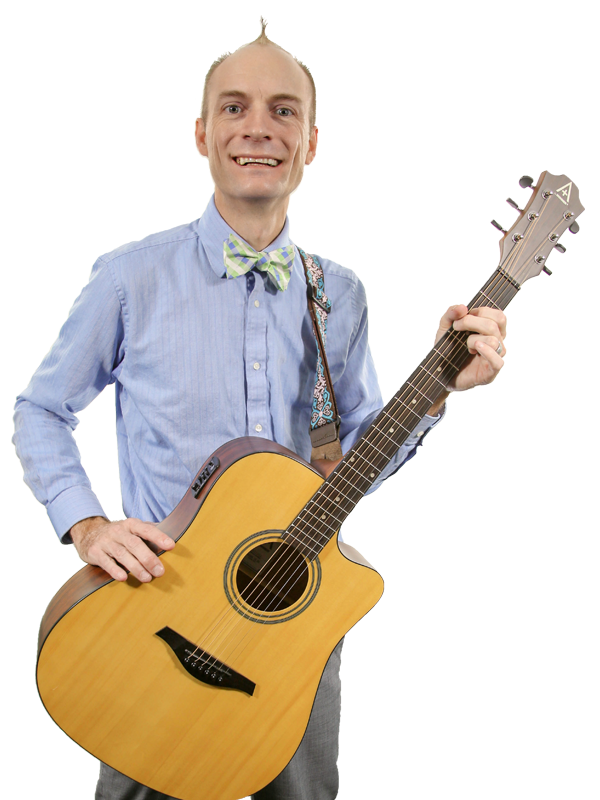 Rich Sater, better known as Rockit Richee, is a Musician & Music Educator that writes, records and performs original and traditional children’s music! 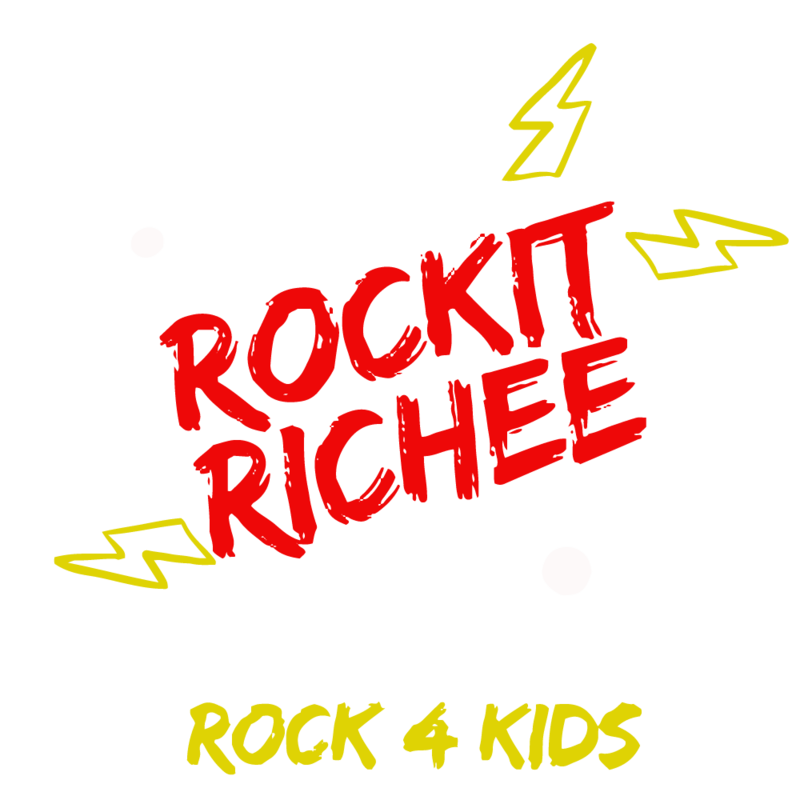 Download the kid-friendly, party-starting, fun and silly “Rock 4 Kids” album and have your children jammin’ along with Rockit Richee today! Always wearing a colorful bow-tie and mini mohawk, Rockit Richee performs with a highly energetic and youthful style that makes children want to dance, jump, and sing! Rockit Richee worked as an Early Childhood Educator for 8 years; 7 years as an Infant to Pre-Kindergarten Teacher in both public school and private pre-schools, as well as 1 year as a Kindergarten Teacher in Denver Public Schools. Rich has also worked as a professional stage actor, musician, and theatre teacher. Be a RockStar for your Kids by bringing Rockit Richee to your School or Party! 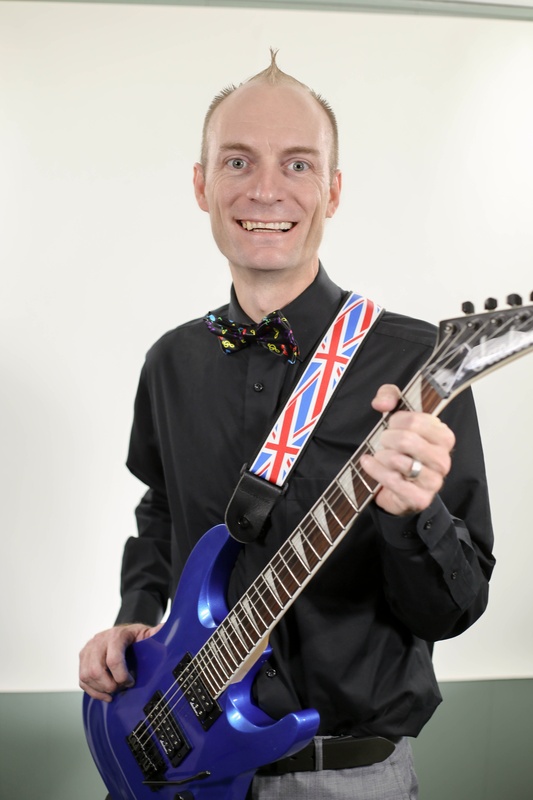 Bring Rockit Richee to your school or party for a 30 to 45 minute, high-energy live performance featuring well-known traditional children’s music and original Rockit Richee tunes! “When I Grow Up” is a timeless album for your children to learn, sing, and dance along with any day of the year. From the song Dinosaur Show to The Rhyming Song, your kids will enjoy these silly, easy to learn jingles. 20-30 minute class focusing on early musical engagement through singing, dancing and playing percussion instruments. 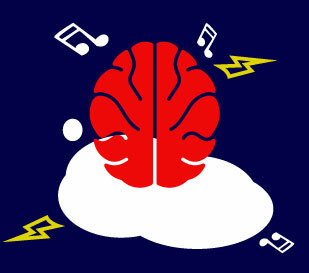 Students will learn to work together and learn musical terms such as piano, forte, adagio, allegro, and presto! 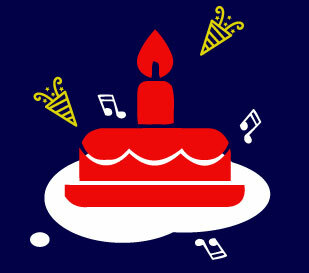 Bring Rockit Richee to your kiddos birthday party! 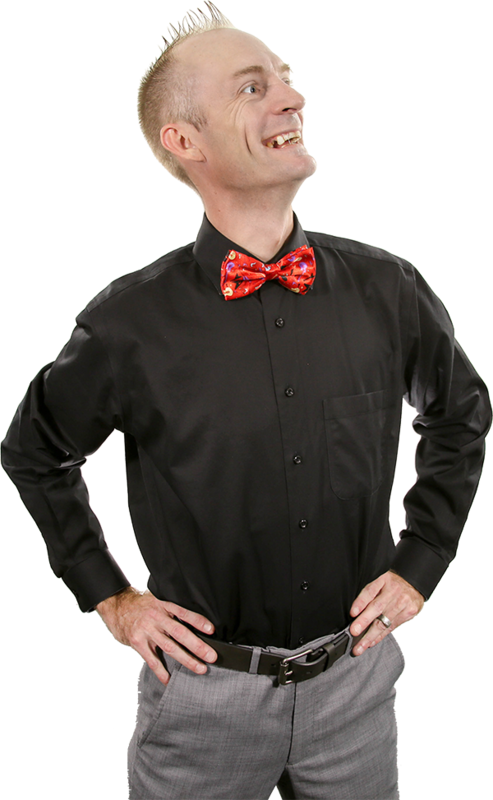 He’ll show up in his bow-tie, guitar in hand, ready to entertain the kiddos with fun, silly songs to get the party dancing and singing. 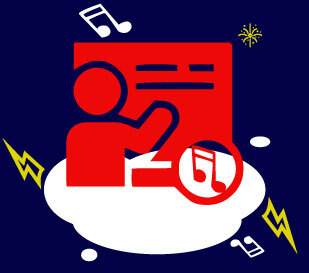 The latest music, updates, events, and more about Rockit Richee. In this website you will find: blogs, free downloads, merchandise to purchase and all information about Rockit Richee, his journey as a Children’s Musician & Entertainer. Song Lyrics of the week! Booking Rockit Richee is a breeze. 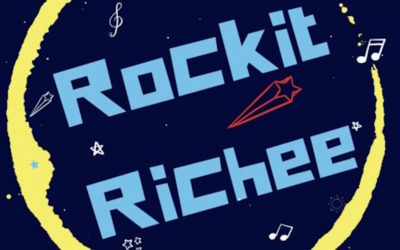 Whether you need a birthday party entertainer for children or if you want Rockit Richee to provide your kids with a fun and energetic music class, just follow a few super-simple steps to get Rockit Richee performing and educating at your event. Everyone at the event has a blast! My children love Rockit Richee. We bought 3 CDs because we needed one for each car and a gift for a friend. My 20-month-old squeals “Yay!” when the CD turns on and sings along to the songs. Our favorite song is Color Rock, but we love them all. The kids really miss having Mr. Rich come to their school, it literally got my 4-year-old jumping out of bed in the morning to hear that it was a “Mr. Rich day” at school. Rich is a passionate teacher who truly understands what is best for his students. He is talented, knowledgeable and patient. He has worked with my son for nearly a year and in that time they have worked on vocals, character development and even wrote a song together. My son looks forward to every session with Rich and each session always ends with a big smile on my son’s face. Melissa G.
Rockit Richee will provide all musical and technical equipment needed to perform each service. This may consist of guitars, tambourines, maracas, drums, microphones, microphone stands, cables, and a P.A. system. Your event will go off without a hitch. Rockit Richee is an experienced professional when it comes to entertaining and educating kids. 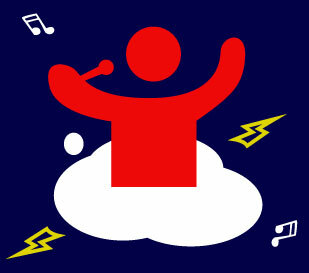 With his high-energy and silly songs, Rockit Richee ensures that children of all ages will have a blast! Rockit Richee’s original Rock 4 Kids album “When I Grow Up” which features 10 fun songs for children to learn, listen, dance, and sing along with. 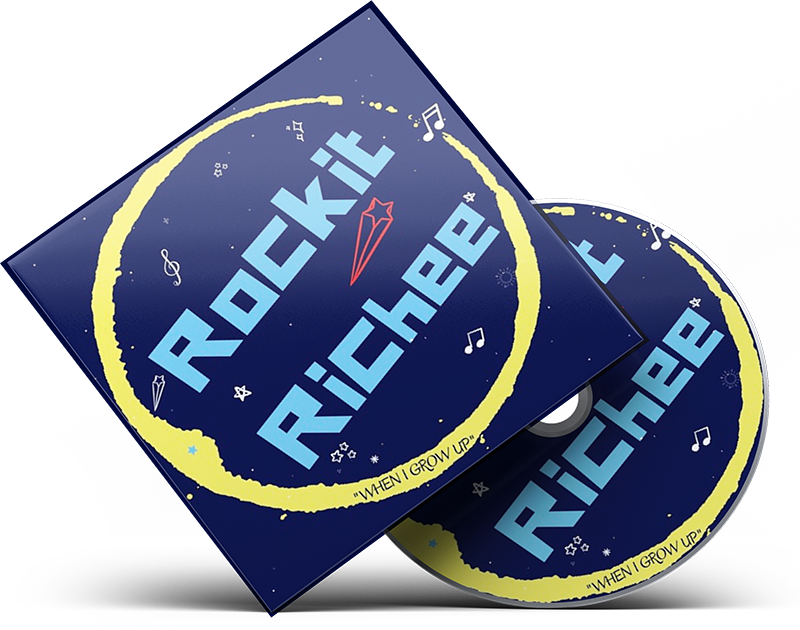 Rockit Richee's album "When I Grow Up" for your kiddos to dance and sing along with anytime, anywhere. Download Rockit Richee's album "When I Grow Up" for your kiddos to dance and sing along with anytime, anywhere.